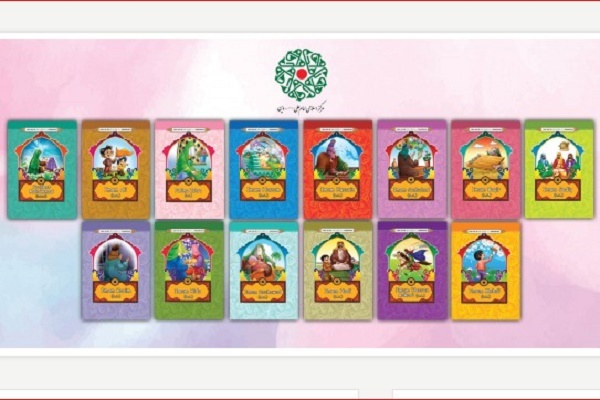 SHAFAQNA- Iqna: The Imam Ali (AS) Islamic Center in Vienna, Austria, has published a series of books about the Ahl-ul-Bayt (AS) for children and teenagers. 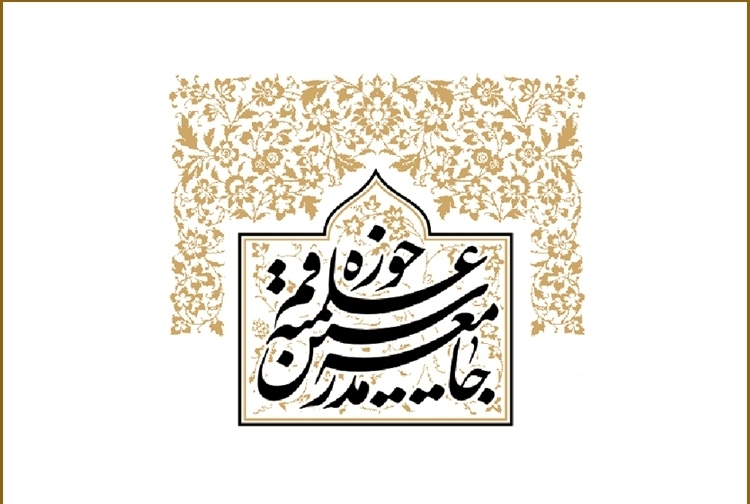 According to the center, the 14-volume collection titled ‘Lasst uns die Ahl-ul-Bait (a.s.) kennenlernen’ (I Love Ahl-ul-Bayt (AS)) and written by a number of scholars at Qom Seminary has been translated into the German language in Austria. The books cover the life of the 14 infallibles (as), their Seerah and sayings which have been narrated in a simple language for children. 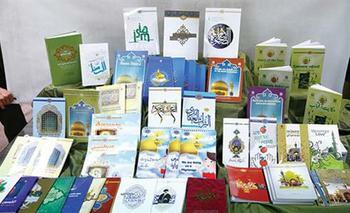 The ‘Iman’ International Publication Institute affiliated to Imam Ali (AS) Islamic Center has published the collection. 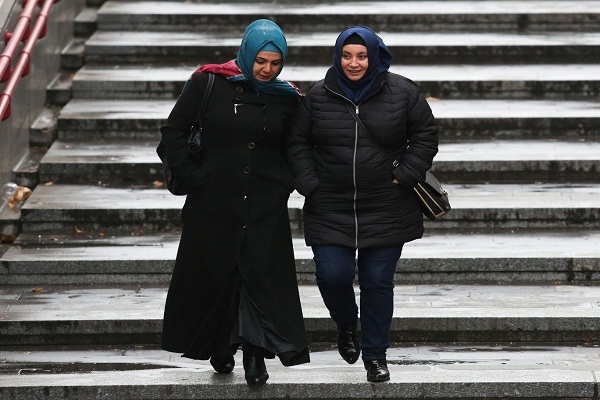 Initiated in 1992 by Iran under the name of Islamic Culture Center, the center expanded its activities in 2000. 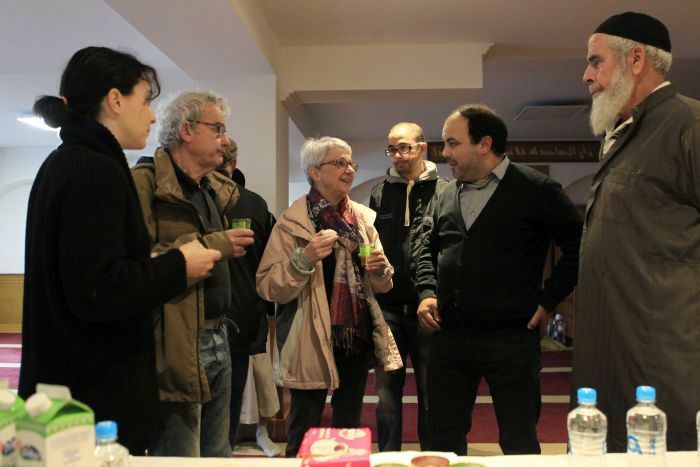 A year later, it was officially registered and renamed to “Imam Ali (AS) Islamic Center Vienna”. 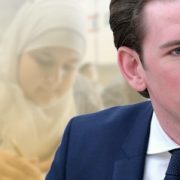 Since its establishment, the center has been actively trying to promote religious teachings as well as Islamic identity in the Austrian cross-cultural community. 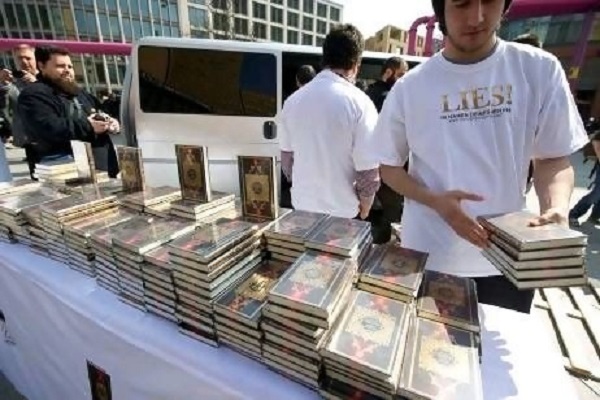 In addition, it has made efforts to introduce the genuine face of Islam to non-Muslims in this European country.